My Little Legs Giveaway WINNER! 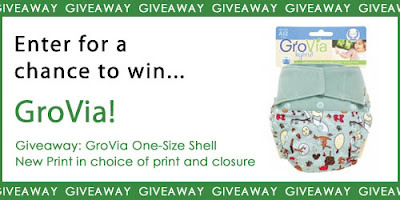 GroVia New Print Giveaway WINNER! BumGenius Buy 5 Get 1 FREE! Are you seeing RED about red marks? Happy Mother's Day from Nicki's Diapers! Rumparooz One-Size Pocket Diaper SALE! 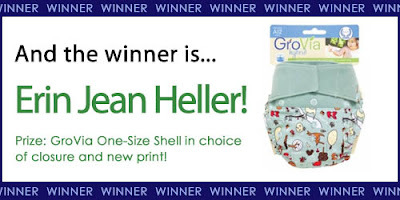 Great Cloth Diaper Change Raffle Winners! Happy Memorial Day from Nicki's Diapers! 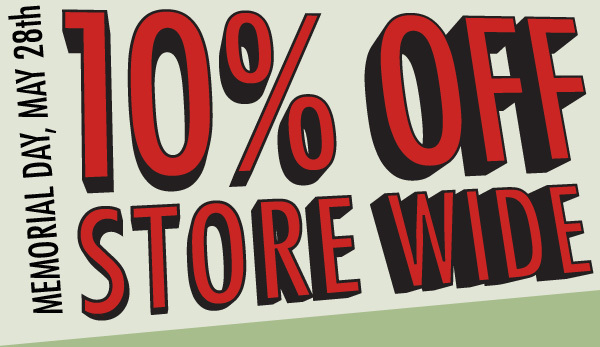 purchases will receive Double Reward Points! *Excludes gift cards and all previous/pending purchases. and on all purchases over $75! All orders over $100 receive a FREE GIFT! our current discounts and sales! For a limited time, BumGenius 4.0 One-Size Pocket Diapers are Buy 5 Get 1 FREE with FREE shipping on all pocket diapers in the continental US! One of the biggest worries of our cloth diapering customers is red marks left behind from cloth diapers. I want to ease your minds and let you know that most of the time, red marks are normal and not dangerous or painful to your baby. Let's first take a moment to look at the different types of marks you may see on your baby from their cloth diaper. Marks that simply look like imprints from the elastic are considered safe. They will be the same shape as the elastic gathering and be a light pink color. They will go away after several minutes. 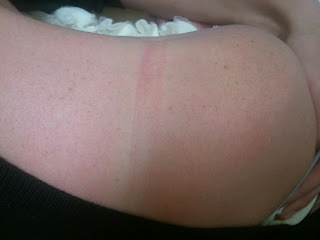 Below is an example of "safe" red marks left on Casey's shoulder from her bra and a mark on Emmett's leg from a diaper. Marks that are deep, red or purple and take more than a few minutes to fade are the types of red marks that you should be worried about. Have you ever left a too-tight hair tie on your wrist over night? If the red mark looks like that, you should be concerned. I've been lucky enough not to experience these types of marks of my son, so I found this picture below of a "bad" red mark. Adjusting your diaper: If it's a one-size diaper, you can do that by adjusting the rise snaps or adjustable elastic (depending on the brand). You can also adjust the waist closure to find the correct fit for your little one. If you have a sized diaper, you can adjust the waist closure or you may find it's time to size up in diapers. Trying another brand: Sometimes you will find that depending on your little one's body shape and size, some brands of diapers just don't work for them. Nicki's Diapers has a 15 Day Wash Program that allows you to find the perfect diaper for your baby! Find out more about it here! Try a different style of diaper: You may find that your baby does better with different types of diapers or different styles of elastics. Some babies have fewer red marks with rolled elastic over cased elastic. Others do better with a single gusset over a double. It all depends on their build! On a very, very rare occasion, red marks from diaper elastic can be caused by a sensitivity to the actual material on your diaper cover. This would likely look like an allergic reaction and would go away when using another diaper cover material or a paper diaper. In this case, if you're using a PUL diaper cover, it's worth trying wool or fleece. So if you're fretted for hours over those imprints on your little one's sensitive skin, take a deep breath! Follow your instinct! If your little one is exhibiting signs of being uncomfortable, try one of the tips above! As always, ask your questions on our facebook page, or feel free to drop us an email at info@nickisdiapers.com! As our gift to Moms everywhere, all orders placed on Mother's Day (this Sunday - 5/13/11) will receive a FREE Planet Wise Snack Bag! FREE shipping on ALL pocket diapers at Nicki's Diapers! Nicki's Diapers - Mommy & Baby Must-Haves Pinterest Contest! Pin your Nicki's Diapers wish list to WIN up to $50 retail value of your favorite products! 2. Pin your wish list of products onto a board entitled "Nicki's Diapers - Mommy & Baby Must-Haves"
3. In the description of your board, copy and paste the following: "These products are my ideas of Mommy and Baby Must-Haves -- you can get them all at Nicki's Diapers (www.nickisdiapers.com)"
3. Each product must be pinned directly from www.nickisdiapers.com, include a description of why you love it or want to try it, tag @nickisdiapers, and include hashtags #nickisdiapers and #clothdiapers. 4. When your board is complete, share it with us by posting a link to the original contest board on our Nicki's Diapers Pinterest page! One entry board per person. Pinterest is an invite-only service. You can request an invitation from Pinterest or from any Pinterest user. Winners chosen 1) randomly from all entry boards, 2) most liked pin, and 3) most repinned pin. Share with your friends! 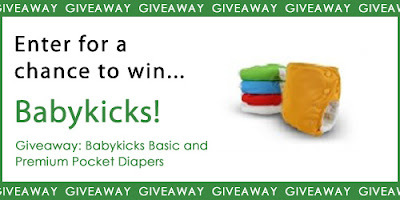 NEW Babykicks Basic and Premium Pocket Diaper WINNERS! All Planet Wise Products are 10% off! FREE shipping! Free shipping on many items including pocket diapers, diaper covers, Planet Wise and Best Bottom Diapers! Also, free shipping on ALL orders over $75 and a FREE gift with all orders over $100! 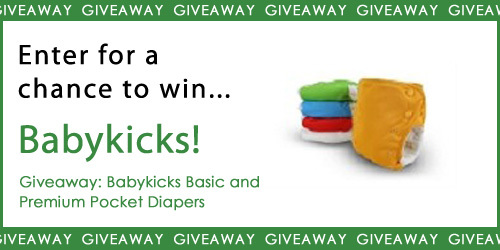 NEW Babykicks Basic and Premium One-Size Pocket GIVEAWAY! The NEW Babykicks Basic and Premium One-Size Pocket Diapers have arrived! 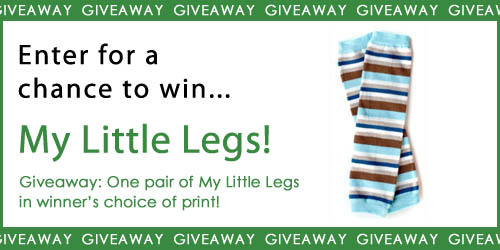 Enter below for your chance to win one of each! 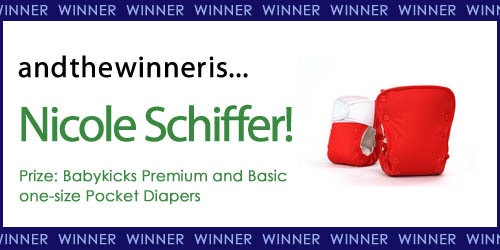 Congratulations to the winners of the raffle from our Great Cloth Diaper Change Event hosted on April 21st, 2012 at our Madison Retail Store! 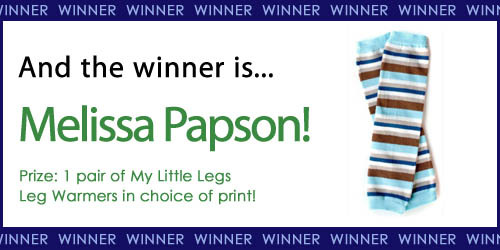 All winners have been contacted via email or phone!